New challenges are released every week for Fortnite Battle Royale Season 6, there have been seven challenges for each week, with three of these challenges available to players who have not purchased the Battle Pass and the remaining four are available to Battle Pass players. Completing these challenges help players to level up and gain more tiers in the Battle Pass as they will be awarded with Battle Stars and XP. For Season 6, Epic have released the Hunting Party Challenges, where players will unlock a different loading screen for completing weekly challenges. These loading screens do tell a story and so they are unlocked in the same order. The loading screens also contain a clue to a hidden item, which can be found in Fortnite. 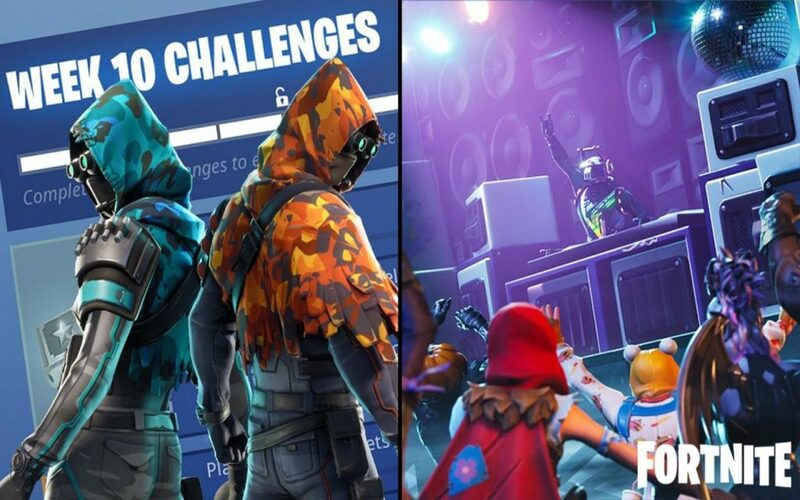 The item alternates between a Battle Star and a Banner from week to week and providing you have completed all previous challenges, you will unlock the tenth and final loading screen for the Hunting Party Challenges. 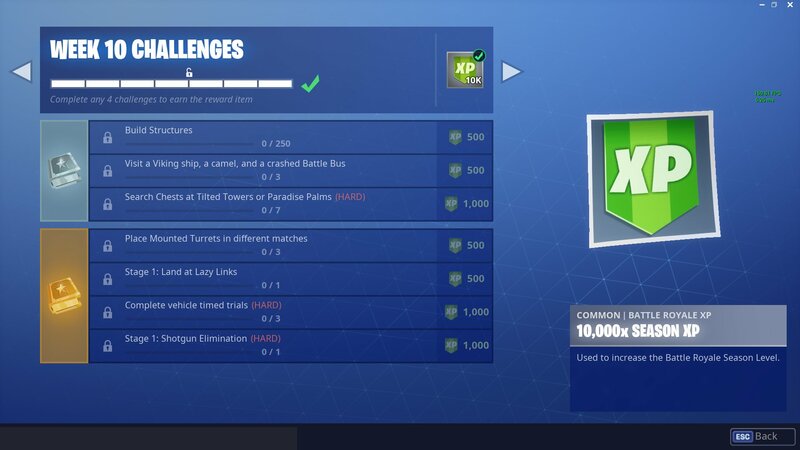 Seeing as it is the last week for Season 6, there isn’t much time left to complete all the challenges.